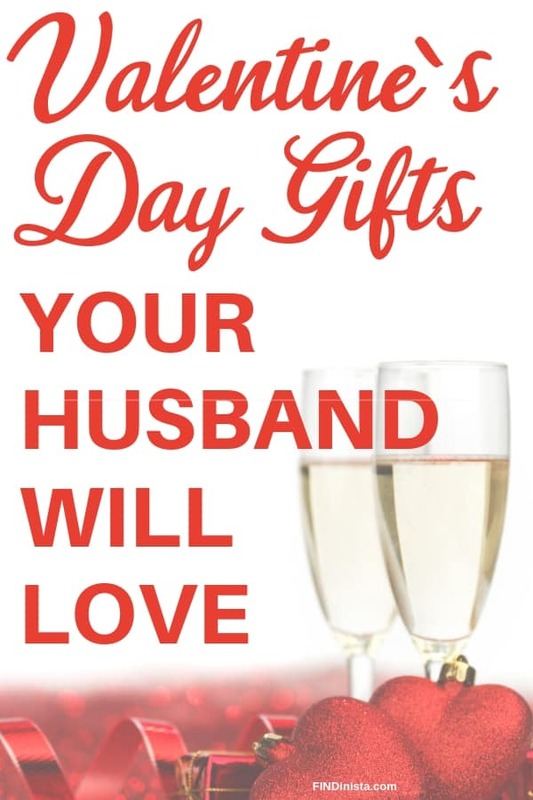 Valentine’s Day Gifts for Your Husband – 20 Gift Ideas He’ll Love! 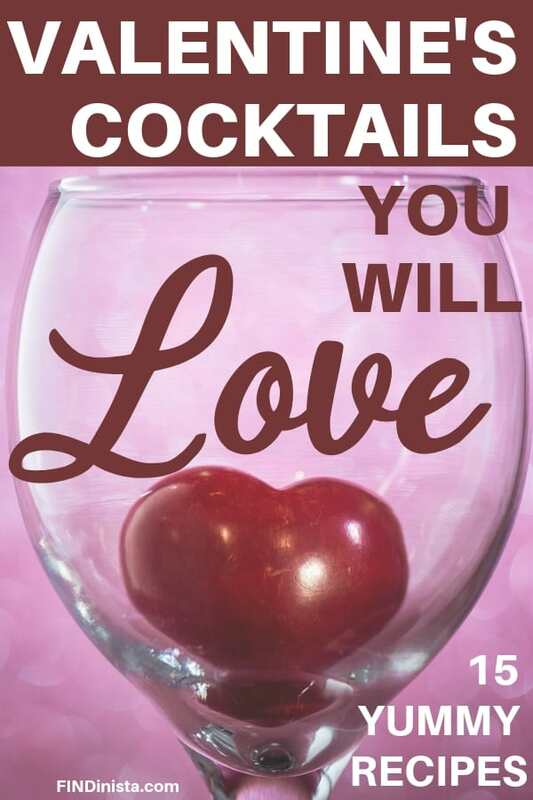 Looking for unique Valentine’s Day gifts for your husband? 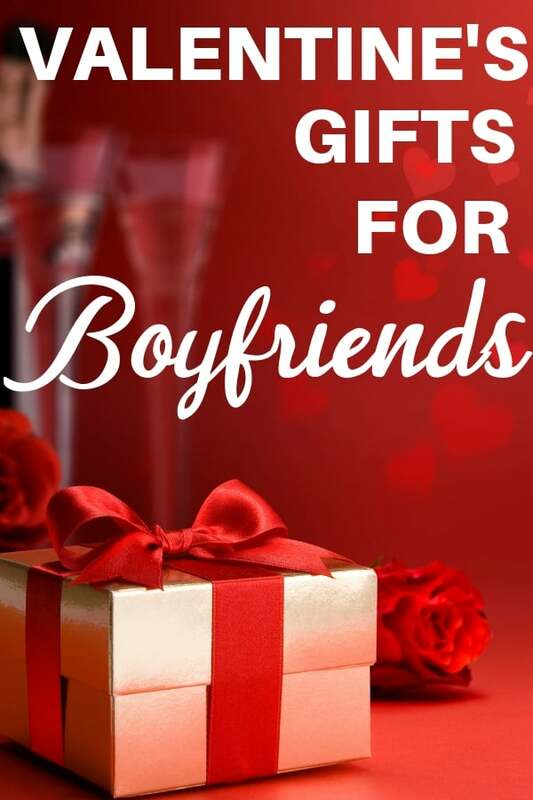 Show him how much you love him with one of these fabulous gift ideas! Prices start at under $10, so there’s an amazing gift for any budget.